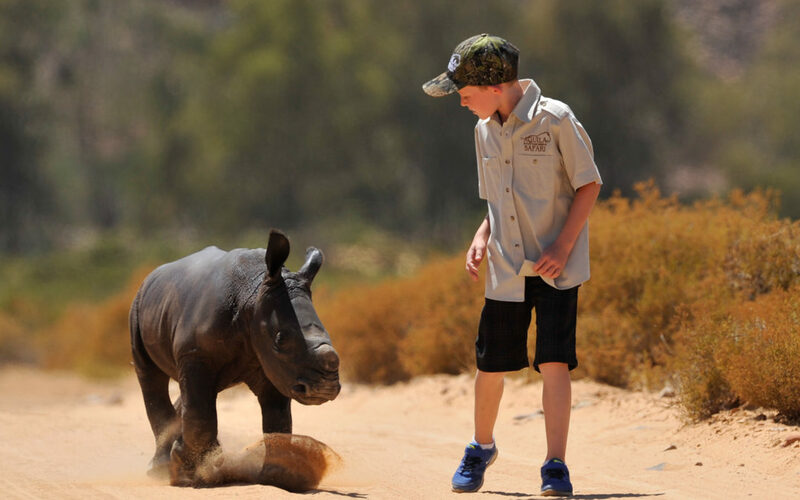 Hunter Mitchell, a young man from Cape Town, has just won the prestigious Action For Nature International Eco-Hero award for his work in raising over R170 000 to help save and raise orphaned rhinos. Daily, rhinos around the world are being killed for their horns. Whether in a game reserve in South Africa or a zoo in France, these animals are being targeted. There are more rhinos being poached than being born and at this rate, future generations will not have the privilege of encountering these beautiful creatures for themselves. 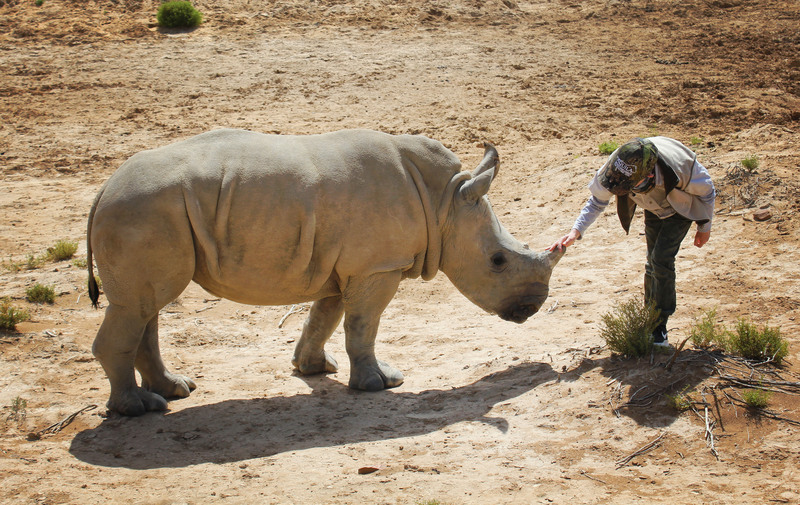 At 9 years old, Hunter took it upon himself to help raise funds to care for an abandoned rhino named Osita. Osita was born at Aquila Game Reserve and was tragically abandoned by his mother. The rangers at Aquila put themselves in an incredibly dangerous situation, but managed to rescue the calf. Hunter started raising funds for Osita by donating his pocket money and asking friends and family for donations. It then grew to a Facebook page, radio interviews and billboards around Cape Town. Within months, Hunter had raised R75 000 for Osita. The International Eco-Hero awards were created in 2003 by Action For Nature, a U.S. non-profit organisation, in order to recognise and reward the hard work that young people are doing to tackle the world’s environmental issues. Every year, they award brilliant and hard working young people with a cash prize, certificate of achievement, and public recognition. Hunter’s project began with the modest goal of raising of R1000 for fundraising, and has now raised R170 000 and reached over 10 000 children in South Africa, Australia and Asia. Hunter won 2nd place in the International Eco-Hero award. First prize winner was 12 year old Nikita from the Ukraine, who initiated a composting project called Compola, which is about to launch a project to provide 1,000 Ukrainian schools with compost. To find out more about Hunter’s project, you can take a look at his organisation’s Facebook page.